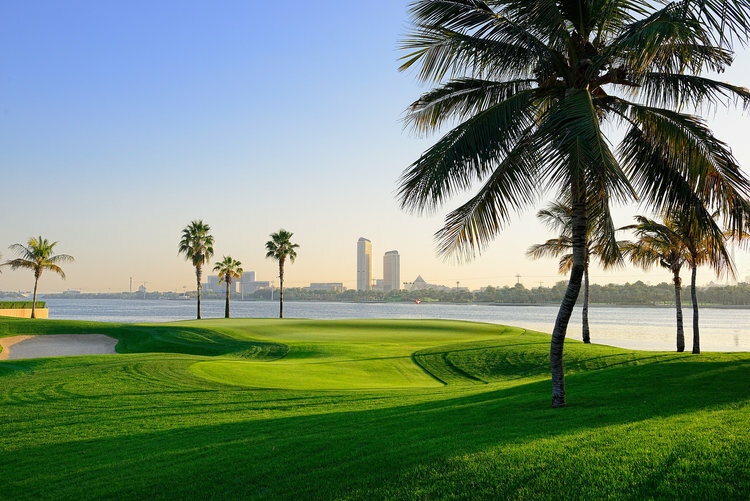 Experience new countries and championship golf courses through our set tours around the world to major golfing destinations and events including premium once-in-a-lifetime tours to the US Masters and The Open tournaments. Premium Japan - Where tradition meets modernity - golf is no exception! Augusta National Golf Course for "Sunday at the Masters"
As the world changes to the new realities of the 21st century, we see many new golf destinations appearing, such as Vietnam, the Dominican Republic, Iceland and Belgium. There are also many "best kept" golf travel secrets around the world such as Malaysia, Bulgaria, South Africa and Panama. We offer tours to all these destinations and more. Imagine playing golf in the desert or in a volcanic cone. What about amongst the African wildlife? Perhaps playing the longest golf course in the world or the highest golf course on the planet. Consider a luxury European river and golf cruise or a 6 county exclusive tour over 6 weeks, traveling in a chartered jet plane and staying at 5,6 or 7 star hotels! We are specialists in providing and curating unique golf tours all around the world.